Founded in 1914, the University of Oregon’s School of Architecture and Allied Arts (A&AA) is dedicated to advancing the understanding, value, and quality of visual culture and the built, natural, and social environments through excellent and distinctive teaching, research, and creative endeavors. 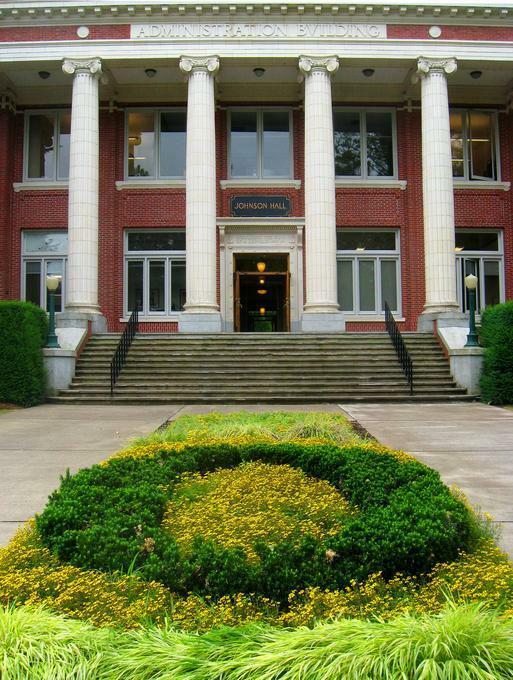 The school offers undergraduate and graduate accredited degrees in Eugene, nestled in the lush Willamette Valley, and at the historic White Stag Block, University of Oregon’s hub of activity, discussion, and engagement in Portland. Grounded in a unique multidisciplinary structure, A&AA is a diverse, collegial learning community of students, faculty, and staff. 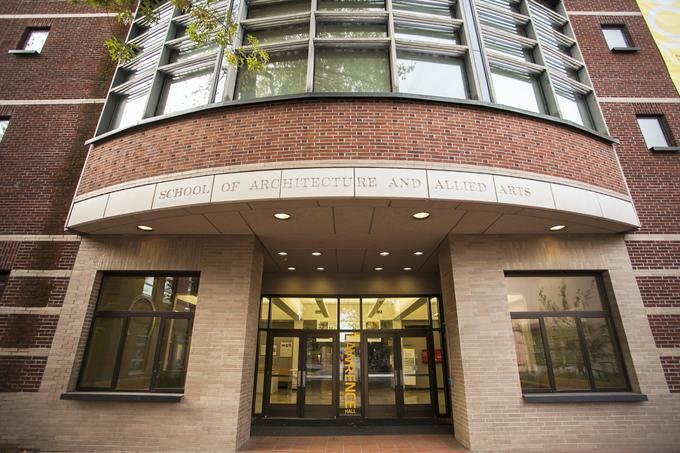 The school’s academic departments and programs include architecture, interior architecture, landscape architecture, historic preservation, art, product design, sports product design, art and technology, history of art and architecture, planning, public policy and management, and arts and administration. A&AA is committed to the principles of civic responsibility, environmental sustainability, international understanding, and interdisciplinary education. Students come here ready to explore, learn, and create. When they graduate, they leave with the ability to question critically, think logically, communicate clearly, act creatively, and live ethically. We provide the skills and mentorship needed for our students to tackle complex global challenges and positively affect the people, communities, and environments around them.